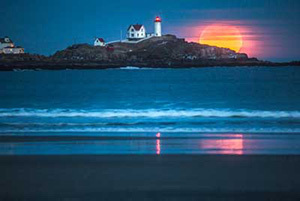 A peninsula on a peninsula, Owls Head is often overlooked. 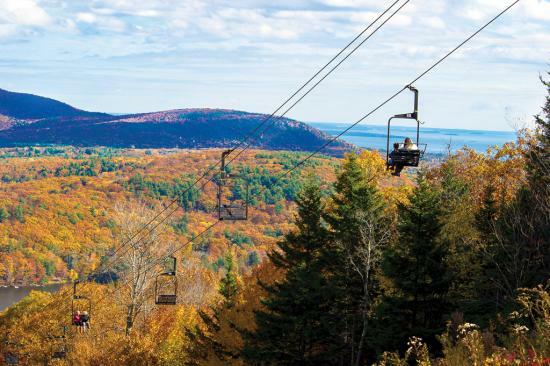 But with a little planning, it’s the perfect daylong excursion. Ten miles out to sea, and 400 years after Captain John Smith landed on its shore, Monhegan Island remains a magical place for all. Once tough and scruffy, Munjoy Hill is now Portland’s most sought after neighborhood. Snow and ice won’t stop these Mainers from catching waves in this visually stunning short film.  Ride a dogsled, ski Acadia, skate in Portland, and more ideas for making this your best winter ever. 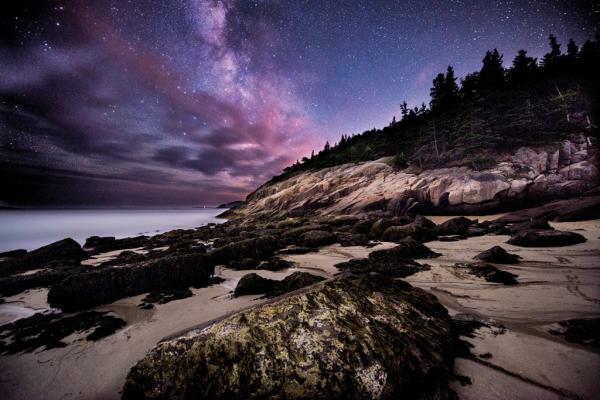 Why stargazers are flocking to Mount Desert Island and looking up. Fall’s magic starts with brilliant colors but doesn’t end there.